Polyester-based thermal film with matte finish designed to run at a lower temperature promoting excellent adhesion and great clarity on coated/glossy papers and heavy ink coverage. 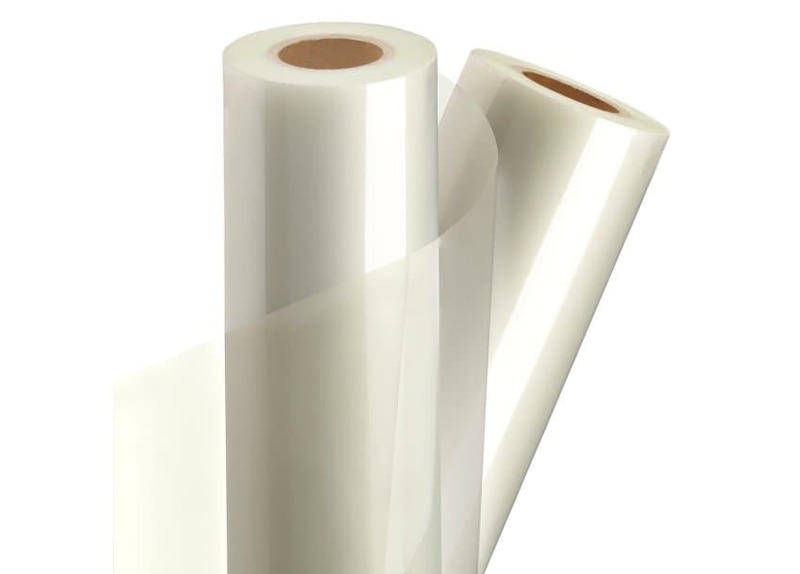 These standard core films are designed to run on the majority of roll laminators in the marketplace. Choose matte finish for a softer not reflective look and feel. Core Diameter Please select… 1" 2.25" 3"
Roll Width Please select… 18" 25" 38"